PT. Fantasi Rekasembada was established in 1995. 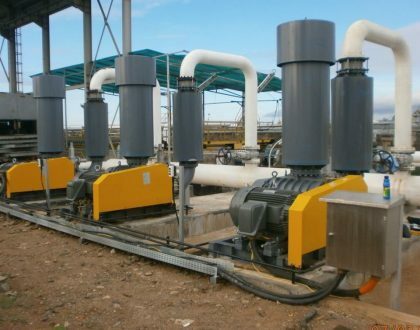 We are specialist in industrial pumps and waste water equipment supply. Product solution, fast delivery, and responsive after sales services are our company value.